News of the closure of Bookpoint, one of the oldest book stores in Nairobi came as a complete shock to many Kenyan book lovers online. 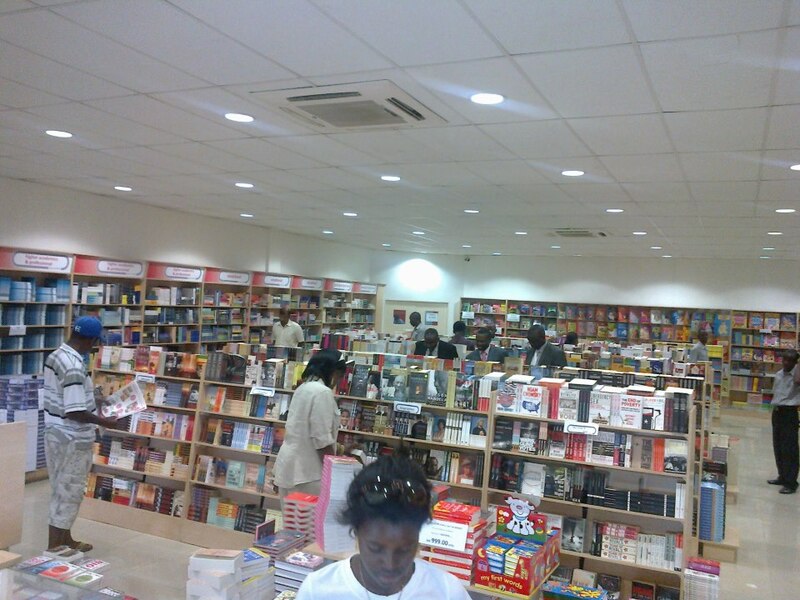 According to a story in yesterday’s Business Daily, Bookpoint, which is located on the busy Moi Avenue, shut its doors sometime early this month. A former manager of the iconic bookstore, Ashwin Shah, said in an interview to the newspaper on Thursday, that the shop has been closed indefinitely with no plans to reopen it. “We have decided to close due to family related issues that are not important to discuss for now,’’ said Mr Shah, declining to discuss the matter further. He, however, said that two of his uncles who inherited the stores from their father had relocated from Kenya to seek medical treatment abroad, affecting operations of the business. I have been to Bookpoint a countless times. They were one of the few bookstores that were willing to stock my collection of Poetry Mines & Mind Fields when it was published in 2010. Most declined politely while some questioned why a poetry book was so expensive(but I digress). When I was looking for Fred K. Kago’s books including many other African Literature books, I always knew I could find them at Bookpoint. It is the one store that did not bow to the pressure of only stocking educational (text) books at the expensive or more recreational (general) readers. Speculation on what exactly caused the closure of Book point after 70 years of running it as a family business continue to mount with many wondering if the family feuds were as a result of the younger brother clashing with his older one on the direction to take the the business amidst rapid changes happening in the book industry.The book industry is going through the same revolution that the music industry went through due to technology changes and change in consumer trends. Many local bookshops have had to diversify with some like Prestige Bookshop going into real estate and Text Book Center venturing into sale of more than just books. Despite its closure, Bookpoint recently ventured into the Southern Africa by opening Grey Matter Books Limited in Malawi with distribution to Zambia as well. The new bookstore is much more spacious enabling them to cater for all types of customers be they parents buying text books or general book lovers. Despite online rumours that the stock currently held by Bookpoint had been sold to BookStop, I spoke to a senior staff at Bookstop who requested not to be quoted and he clarified that no such deal had been reached. Bookpoint have indicated that they will carry out a sale of the remaining stock. They however have not disclosed when exactly they will be having the sale.